Former Down star Benny Coulter says the GAA should have left the All-Ireland finals in September. FORMER Down star Benny Coulter believes the GAA has made “a big mistake” in bringing the All-Ireland finals forward as part of a condensed calendar. With Ireland caught in the vice grip of several cold snaps this spring, the issue of the tightened calendar has been at the forefront throughout pre-season and the National Leagues. After several postponements to pre-season competitions in January, the entire programme of League games in football and hurling was wiped out on March 4 and had to be played during the one scheduled break the following weekend. Another blast of winter at the weekend past saw more games called off and has left the GAA with little alternative but to push some divisional finals back into the ‘club only' month of April. 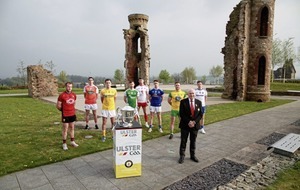 The start of the All-Ireland SFC, which this year sees the introduction of the Super 8 quarter-finals, is brought forward and the finals will take place in August from 2019 onwards. Coulter, who played for Down from 2000 until 2014, says the GAA should be extending the inter-county season rather than shortening it. “I just can't get my head around why they brought the All-Ireland into August. “To watch the county players playing, that's what young lads want to see. They want to see it on TV, they want to see it in September. I just think it's a big, big mistake to bring it forward to August. “I've a young fella myself and he loves watching Down play, loves watching Dublin play, loves watching Kerry play. 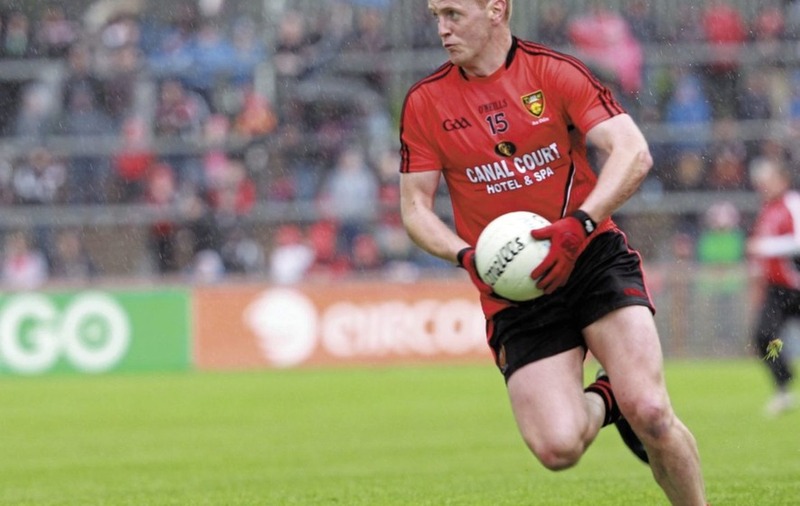 While Coulter says the upside of tightening the National League has been fewer breaks between games, he argues that there are still not enough inter-county games to satisfy players. 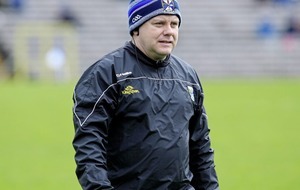 The Mayobridge man, who is currently in charge of his native club, feels counties should be playing every week over a longer period of time. “As a player, waiting on matches is an absolute disaster. “I think players should be playing every week. Players want to play every week. Every player I've spoken to, and when I was playing myself, the thing I hated most was waiting around for a match. “The National League is brilliant to watch. I've been at every Down game this year and they're so exciting. “I think county players should be playing every week from the start of February to the end of September. You're going to fit clubs in there too, let the clubs get their players on a Wednesday or Friday night or whatever, and work with it. “We need more games. If you went around every county player, they would want more games and I would say 90 per cent of players would love a Champions League system. “The GAA calendar at the minute, I think it's wrong. Personally I think the championship should be a two-tier system, 16 teams in one and 16 teams in the other, and you play every week. “As it is now, you win a match and the next thing you're waiting another four weeks, and then you lose and you're waiting another four weeks. “You want to be playing week in, week out. Marty Clarke talks about the AFL and how they play every week and then you come to the final stages - that should be the way it is in the GAA too.